“A diverse and dynamic team of consultants pledge their support for a new event centring on the most essential transformation underway in our world today.” This is the teaser for the vegan “Plant Based World Conference & Expo“, which will take place in June 2019 at the Javits Convention Center in New York. From June 7-8th, 2019, the Javits Convention Center will focus on plant-based nutrition. But the conference aims to be much more than an ambassador for vegan nutrition. Rather, it wants to ensure that the fundamental concept of a healthier world spreads even faster and that people receive support for a faster transition to a plant-based diet. With this event, the organizers want to further advance the ongoing paradigm shift in the minds of consumers and not only ensure a general understanding of plant-based nutrition, but also the decision to choose a plant-based lifestyle. The organizers say that this is the key to health for us as a civilization. 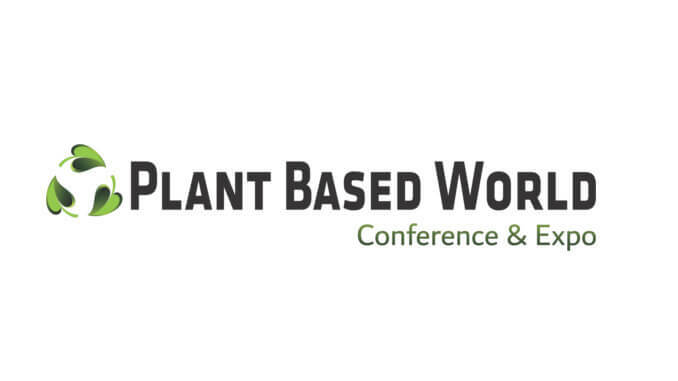 “The sole purpose of launching the Plant Based World Conference & Expo is to bring dialogue about plant-based nutrition to a mainstream audience,” said Joel Davis, founder and CEO of JD Events. The organizer aims to create innovative and targeted events that deliver results and have an impact on the industry.